Two different games equal the same results for the Guildford side. 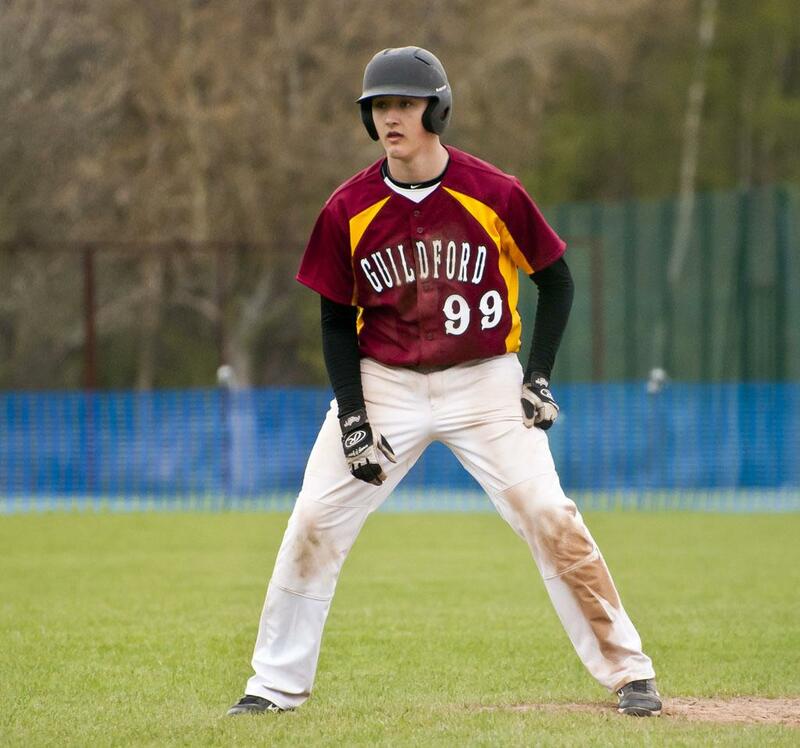 The Guildford Mavericks managed to take two games from the London Mammoths on Sunday despite a week of wondering whether the games would even be played. After the opening weekend at Broadwater School the locals complained that the noise was too loud and balls were flying into people’s yards. Though they were fairly legit complaints these events had happened in the past. For whatever reason the principal of the school decided that the club could no longer use the current diamond despite the amount of work that had been put into it during the offseason. With no home to speak of and only a handful of days to secure a diamond for the fixtures Vivica Munger spoke to the good people of ACS Cobham and was able to arrange for the side(s) to play on their diamond. Upon arrival the club was instantly impressed with the field and facilities attached to it. 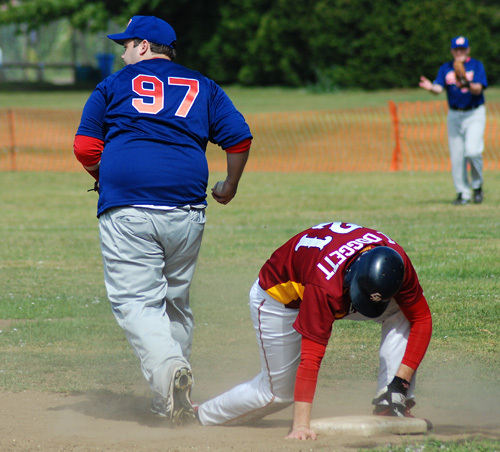 With all the drama aside it was time to play Baseball and the two games provided a bit of drama themselves. Game one was a pitcher’s duel. Chad Munger started for the Mavericks and came out firing bullets retiring the first 8 batters he faced. A walk with 2 outs in the 3rd inning broke up a potential perfect game. 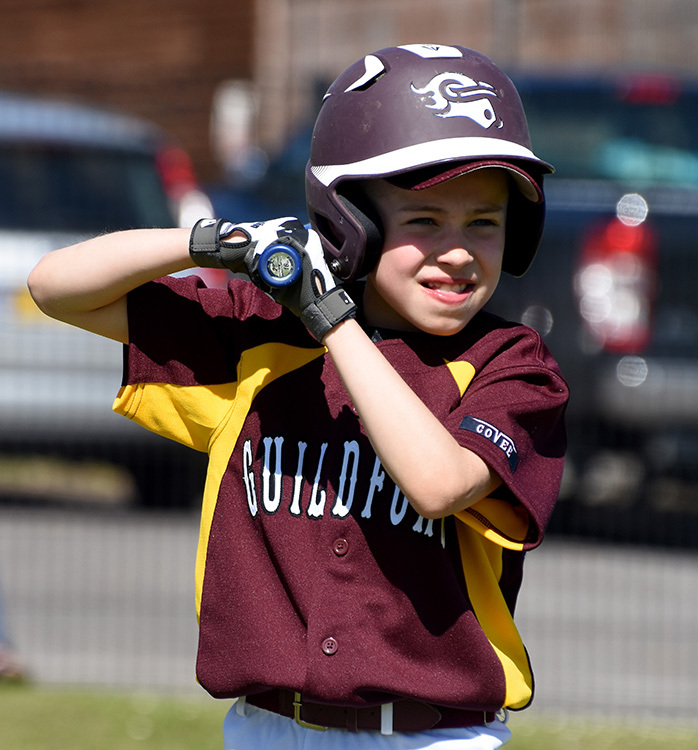 Guildford’s offense also struggled in the early innings going down 1,2,3 in the first two. The third inning proved to be the difference maker as the Mavericks broke through for seven runs on only three hits, taking advantage of walks and errors. 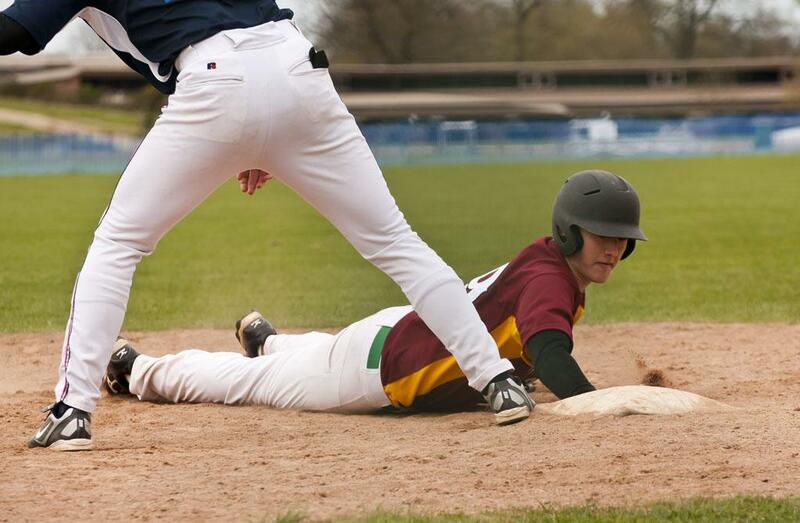 This would be the only inning the Mav’s would score in as London righted the ship and kept the club off balance at the plate for the remainder of the game. Chad Munger continued to dominate though and had a no hitter going into the sixth inning until a one out single by Bob le Flame broke it up. Though the Mammoths did scratch a run in each of the final three frames it was not enough to come back and the homeless Mavericks came out victorious by a final score of 7-3. Chad Munger finished the game going 7 innings fanning an impressive 12 batters for his first win and complete game for the side. It should be said though that without the defensive play of Jimmy Shaw this game may have actually been lost. He finished the game with 4 assists (one of which included a sliding stop on a hard hit grounder in the hole between 1st and 2nd) and also making a leaping grab of a liner up the middle then turning it into an unassisted double play to kill what looked like London’s best rally. Game 2 would prove to be the bipolar opposite of the first. 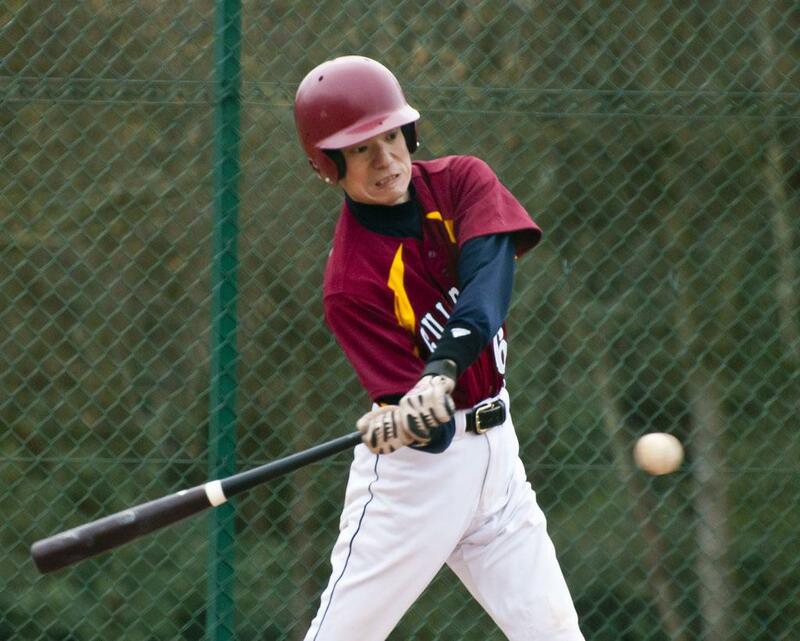 Starter Tetsuro Shinkawa started strong for the Guildford side in the first allowing only one base runner on an error. The Mavericks took advantage of control issues from London starter Randy Branzen who struggled to find the strike zone in the first inning, walking 7, hitting 1 and surrendering 6 runs on only 1 hit by Jimmy Shaw. The Mammoths timed Shinkawa well in the 2nd, stinging him for 4 runs on three hits including a 2b by Greerson who was the DH. Tetsuro would not record an out in the 3rd and John Kristensen took over and also struggled to find the strike zone. Once the top of the third inning was over the Mammoths found themselves up by a score of 11-6. In the bottom of the inning Branzen once again couldn’t locate the zone and the Mav’s pulled 4 back cutting the deficit to one. At this point JK righted the ship and tossed a quiet 4th inning allowing no base runners. The home side managed to tie the game in the bottom half starting with one of the 5 walks Tetsuro Shinkawa accumulated during the game. It seemed the London side didn’t want to face the former National leaguer as he went the entire game without an official at bat. London were not about to give up though, they continued to hit the ball extremely well plating 2 more in the 5th and again in the 6th. The scrappy Mavericks continued to claw and scratch and found themselves up by one going into the bottom of the 6th inning, at this point the bats finally came alive. The Mavericks plated 10 runs in the inning led by both John Sparks and Matt Bruce who both had two hits in the inning, with Bruce putting the finishing touches on with an RBI double to end the game in a mercy rule victory. Patrick Matias, who had suffered an eye injury during work managed to play both games and contributed on both sides of the field when the club needed him most. Carlos (Santana) Garcia also played through injury during game one ensuring the club was not short a player on the field. 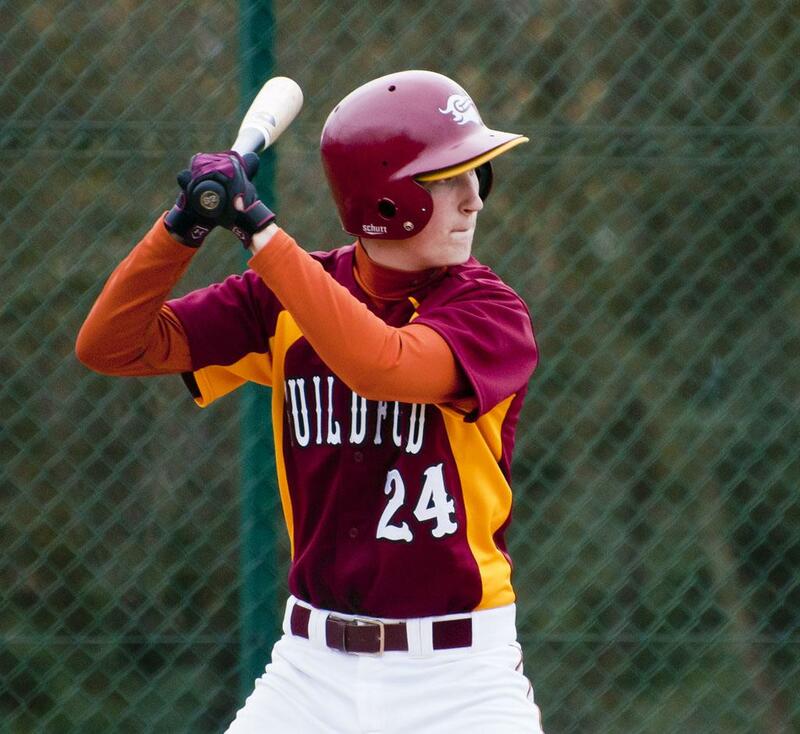 Mike Burdett who had umpired game one contributed big time in game two showing infinite patience and scoring 4 runs tying for the team lead. 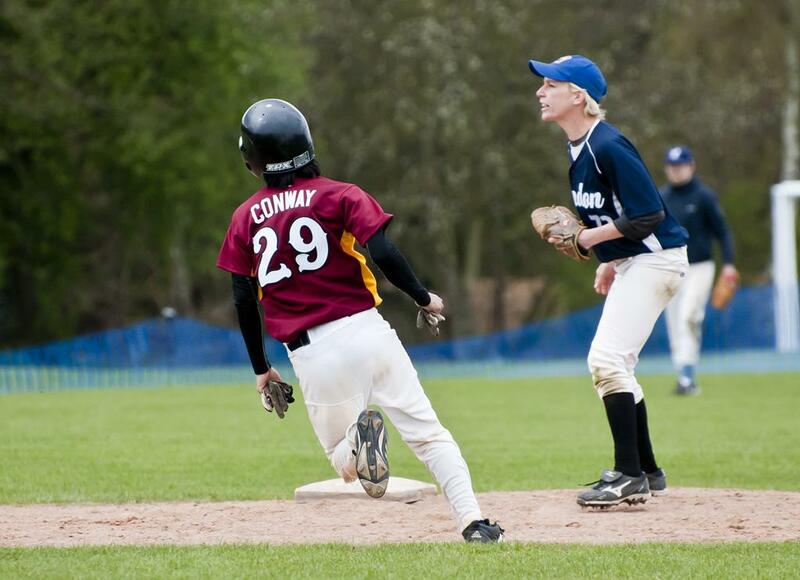 Special thanks must go out to ACS Cobham for letting the teams play on thier lovely diamond and to Vivica Munger for making it all happen. 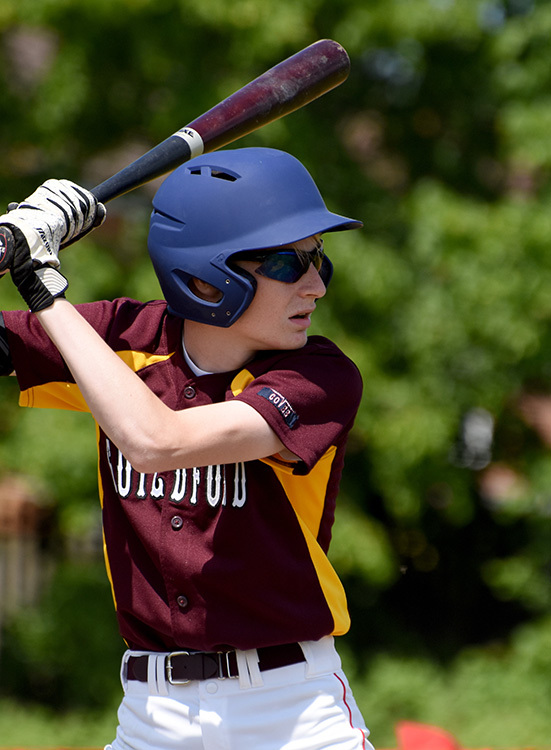 With the Sidewinders looming on May 12th this reporter wonders if the Mavericks bats as they are right now will be able to overcome the pitching of the Enfield side. With the Speed of Thom Doggett missing the club is going to have to rely on true hitting rather than walks and errors in order to win.